A few months ago it was announced that Chinese automaker Geely, which also happens to be Volvo’s parent company, from DRB-Hicom. And now the agreement has officially been signed; it’s a done deal, Louts has just announced. 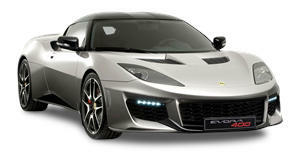 The remaining 49-percent of Lotus is being held by Etika Automotive, a Malaysian automotive group. Finalizing the purchase also makes things possible for Lotus to move forward – now with more investment. Lotus CEO Jean-Marc Gales will retain his job, which is a good thing. He’s the guy who . Another result of the signed deal is that Lotus has a new Board of Directors, which consists of a mix of Geely and Etika-appointed members. For the time being and this likely won’t change, Lotus will continue to be headquartered in Hethel, UK. As was the case with Volvo, Geely is wise enough to know when to . After all, the crew of Hethel know a thing or two about engineering brilliant sports cars. 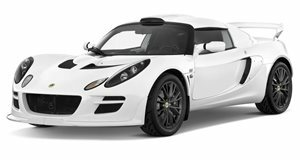 Within the next few years, we’ll hopefully be seeing a new Lotus sports car platform that’ll replace the brilliant but aging Elise architecture. 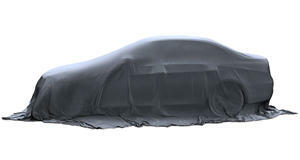 Geely will also likely leverage Lotus’ track-tuning expertise for a number of its other cars and brands. But the main takeaway is that Lotus will live on after going through far too many tough times.